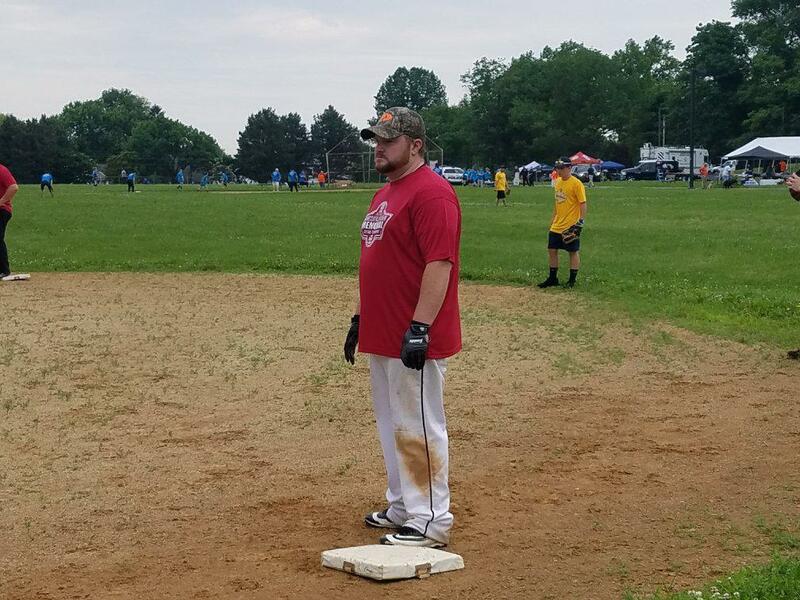 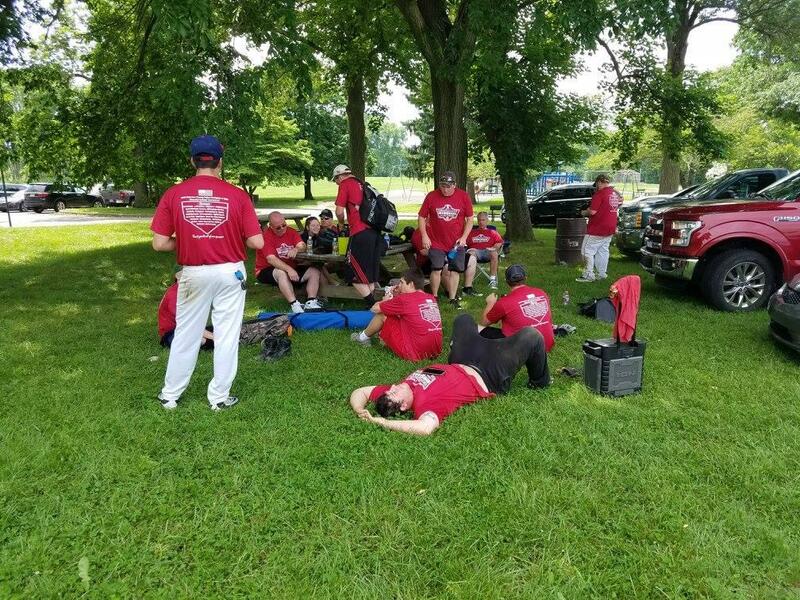 Saturday June 2nd 16 members participated in the Second Annual Delaware County Fallen Firefighter and EMS Memorial Softball Tournament. 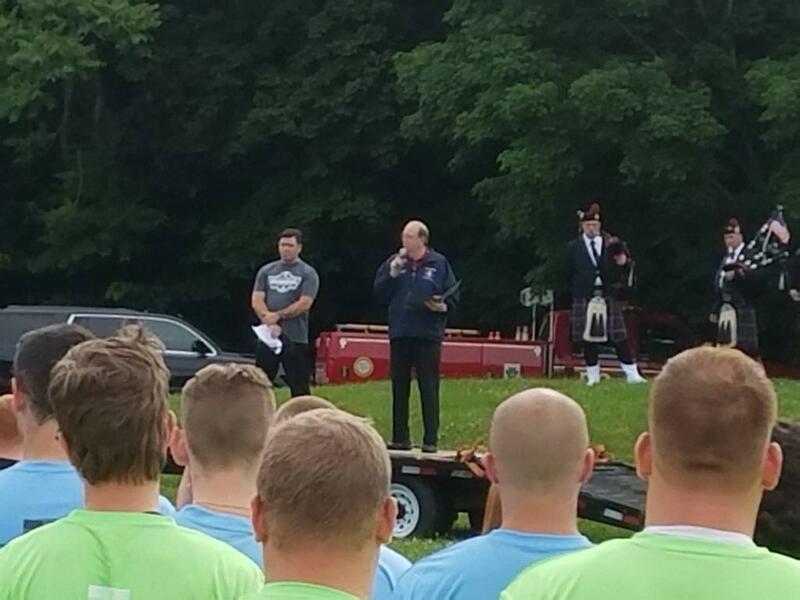 Opening ceremonies started at 8:30am and included an opening prayer by Collingdale Fire Co. Chaplain Reverend Perry Messick, Sun Valley High School ROTC serving as honor guard, The National Anthem by Delaware County’s own Country/Pop music singer Ashley Caranci and Amazing Grace bag pipe performance by Collingdale Police Department’s Corporal William Carter and Collingdale Fire Co. member Thomas Heckman. 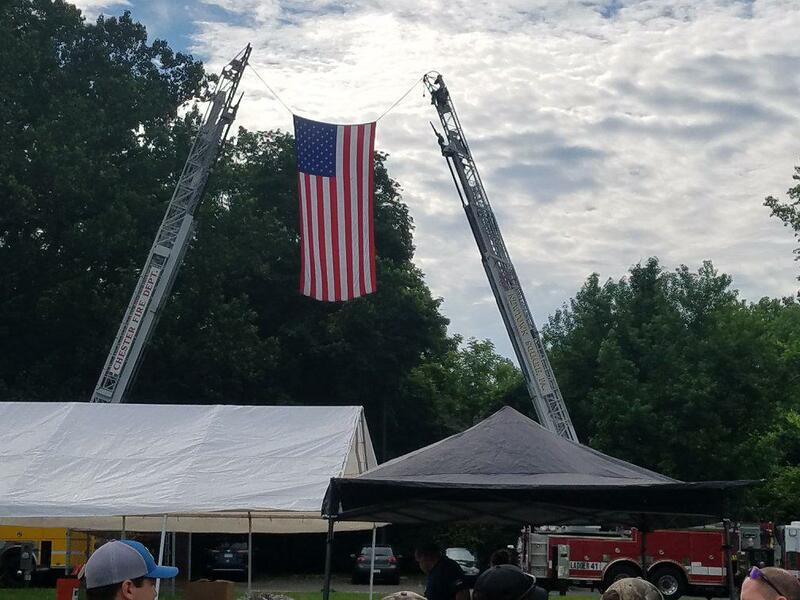 Ladder trucks from both Chester and Newtown Square Fire Departments formed the arches. 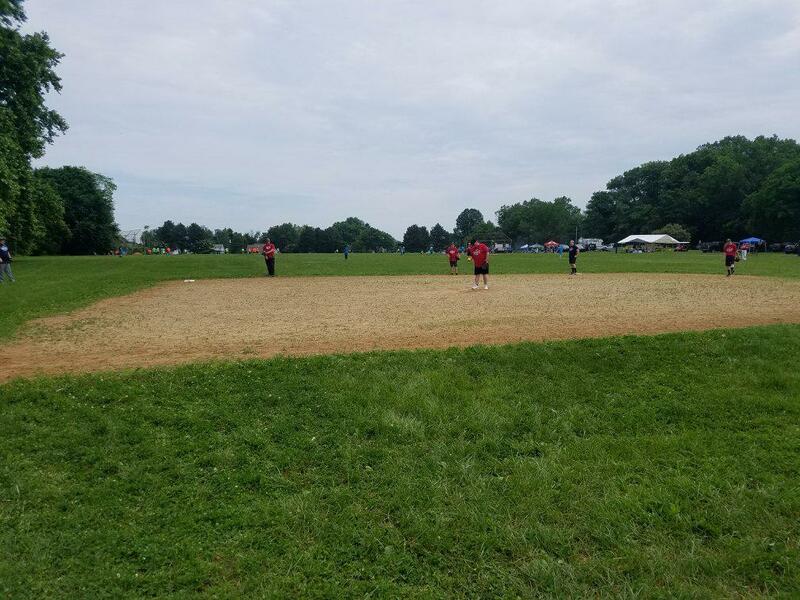 Double elimination tournament games commenced at 9am and Bethel’s volunteers got off to a good start with a hard fought win over Drexel Hill. 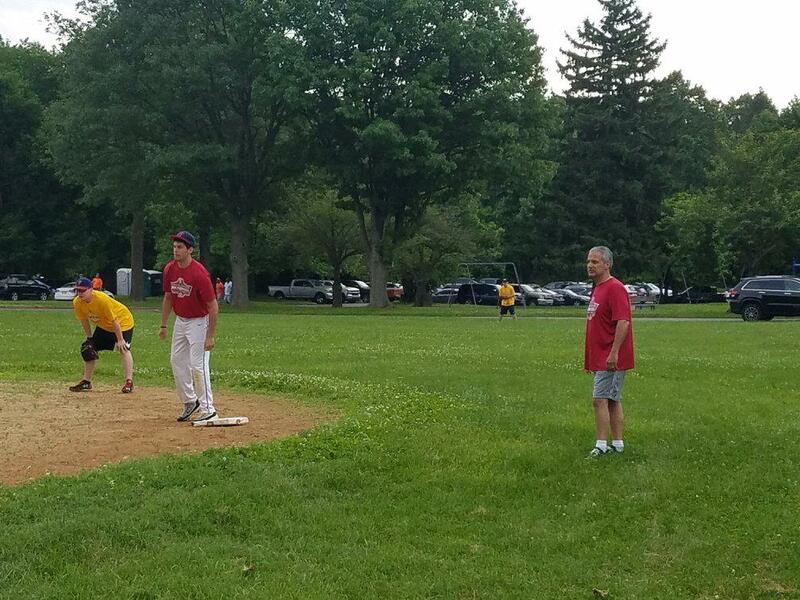 Next up was a rematch from a great game last year against District 10. 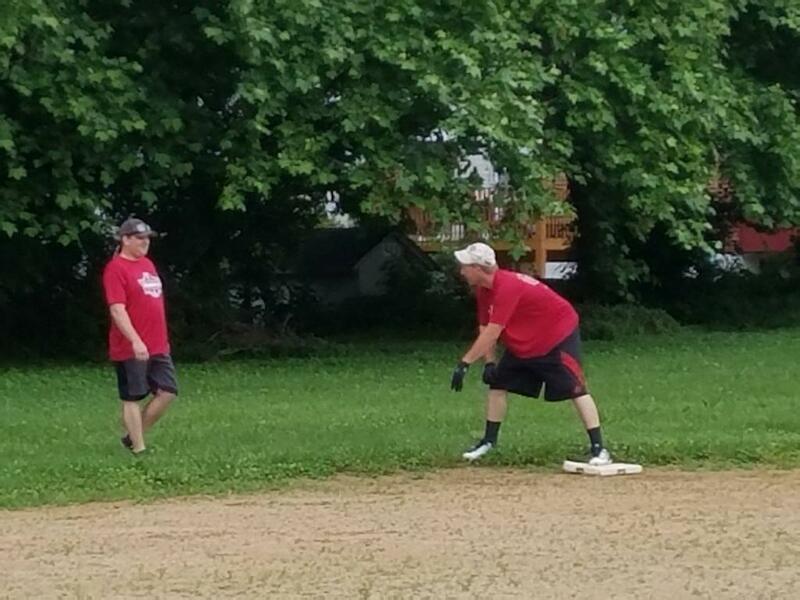 The rematch would not disappoint as both teams played solid defense and District 10 pulled out a 3-1 win. 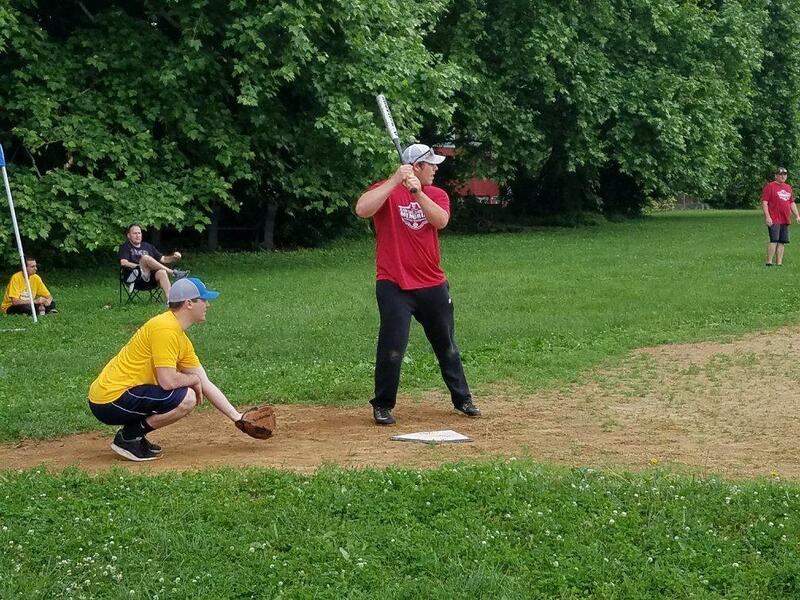 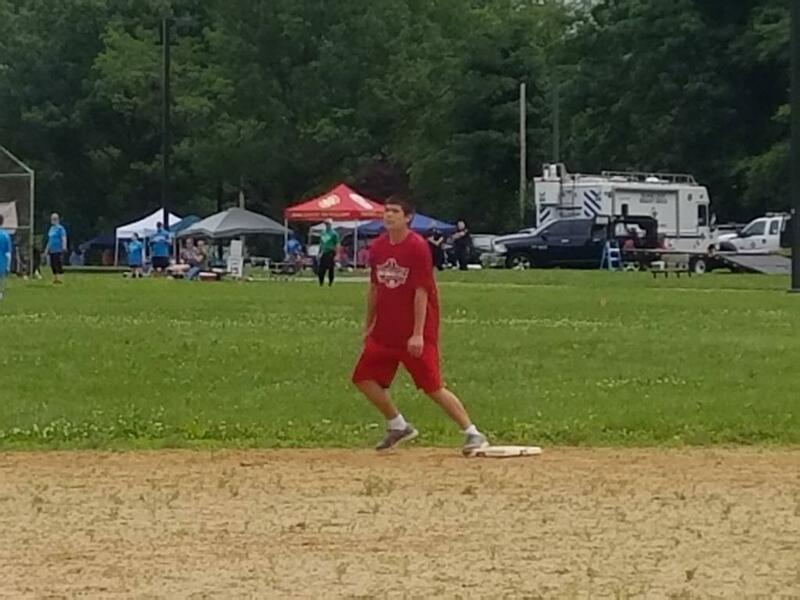 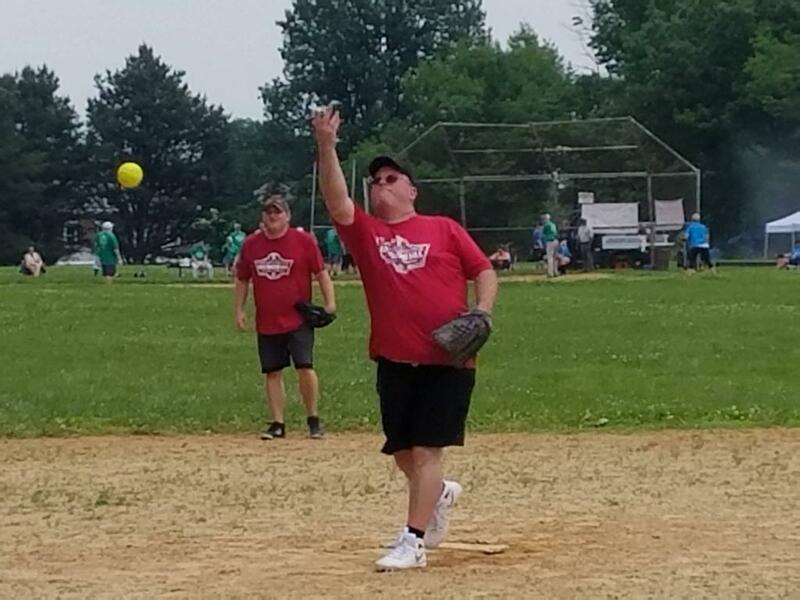 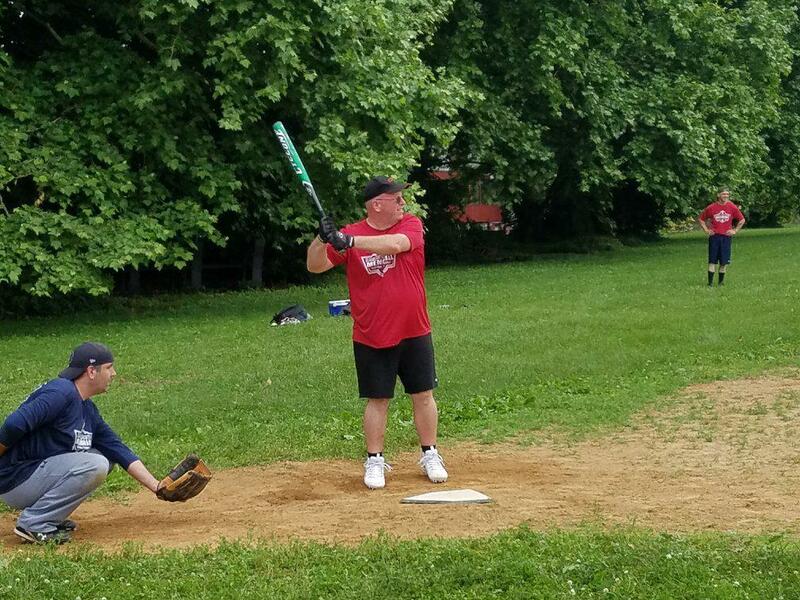 The loss moved us to the loser’s bracket where Bethel members would run off 3 straight wins over District 1, Yeadon and an 8-7 thriller over Haverford Township setting up another game against District 10. 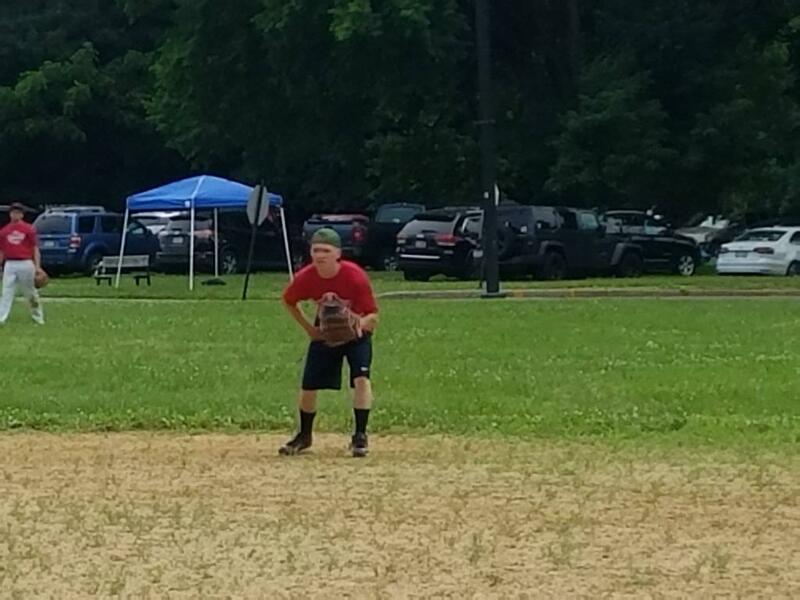 District 10 would pull out another close one winning 9-8 and ending our tournament run with a 4-2 record. 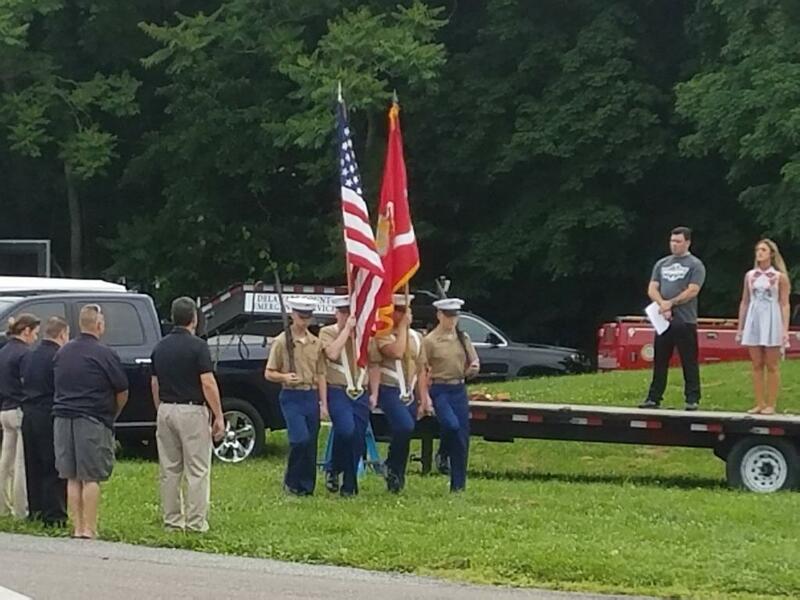 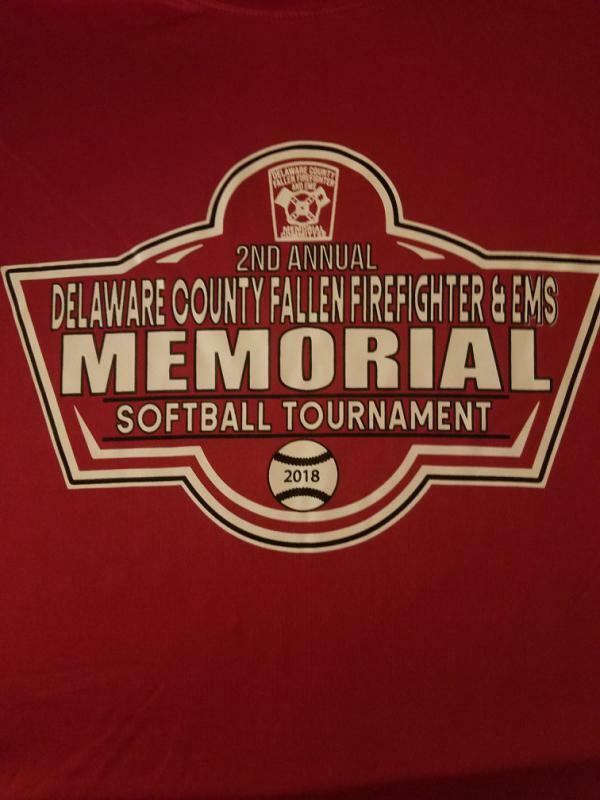 Another great job by the Delaware County Fallen Firefighter and EMS Memorial Softball Tournament Committee and all of the participating teams. 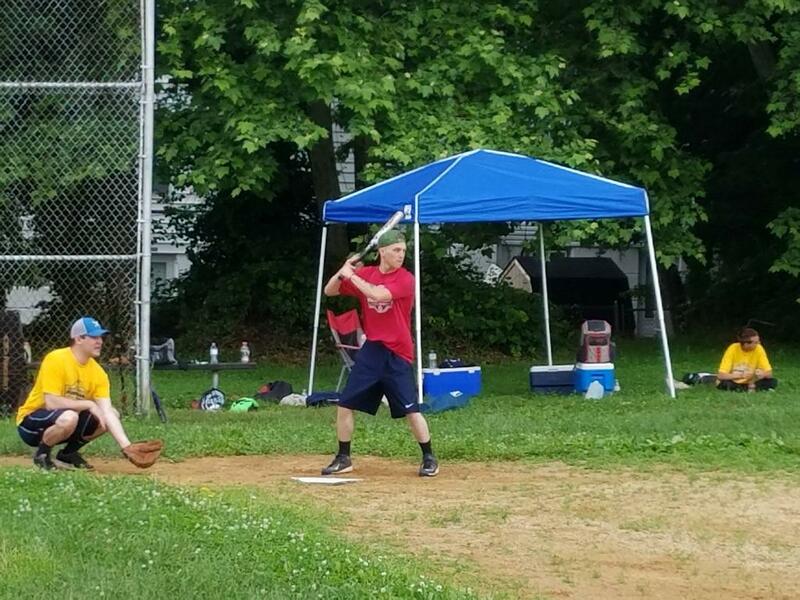 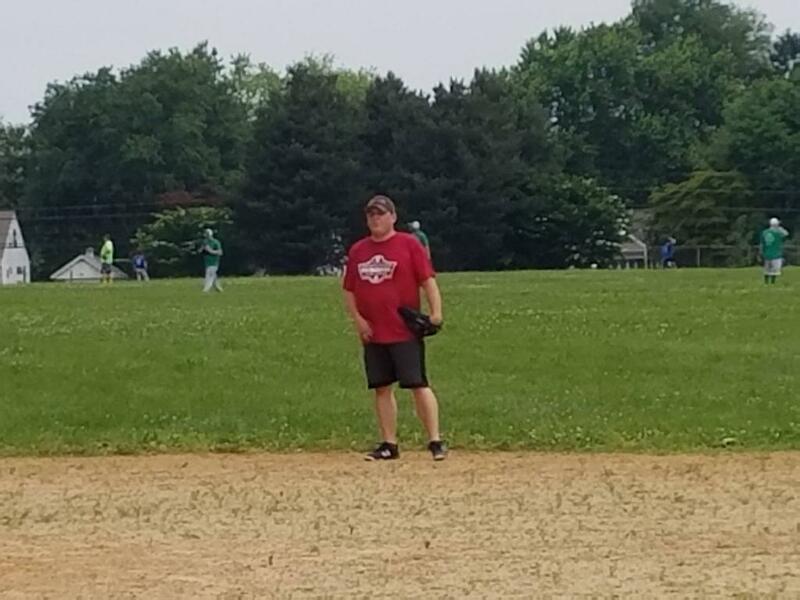 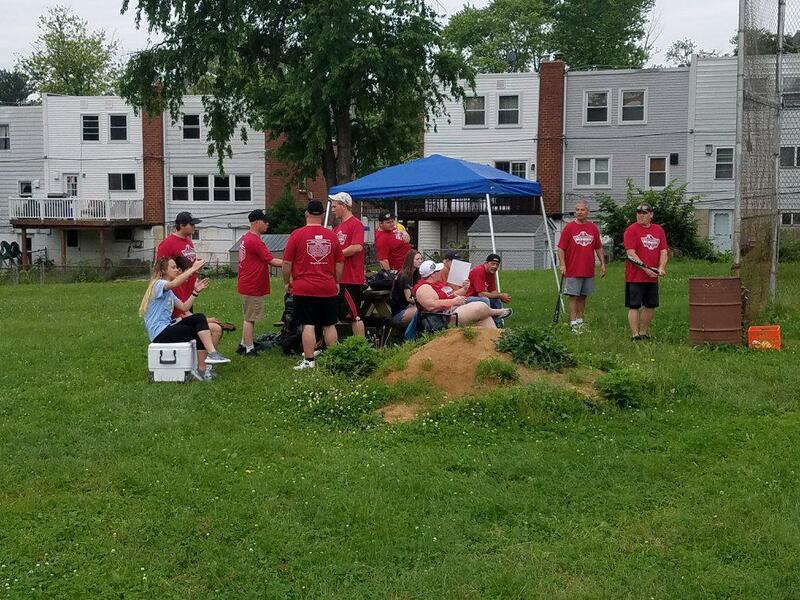 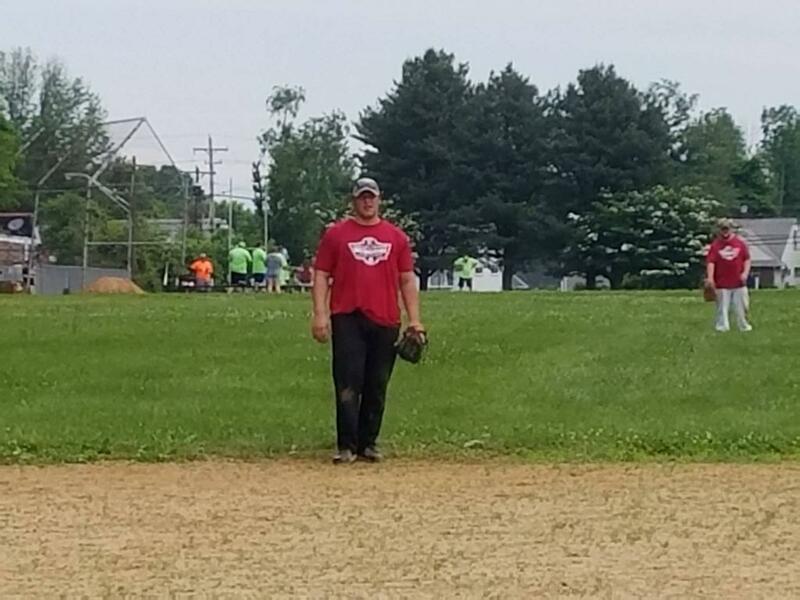 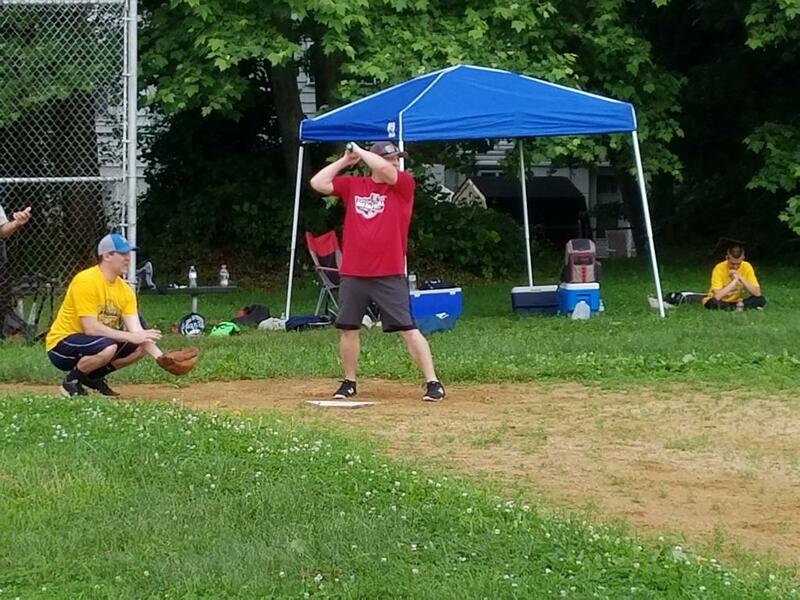 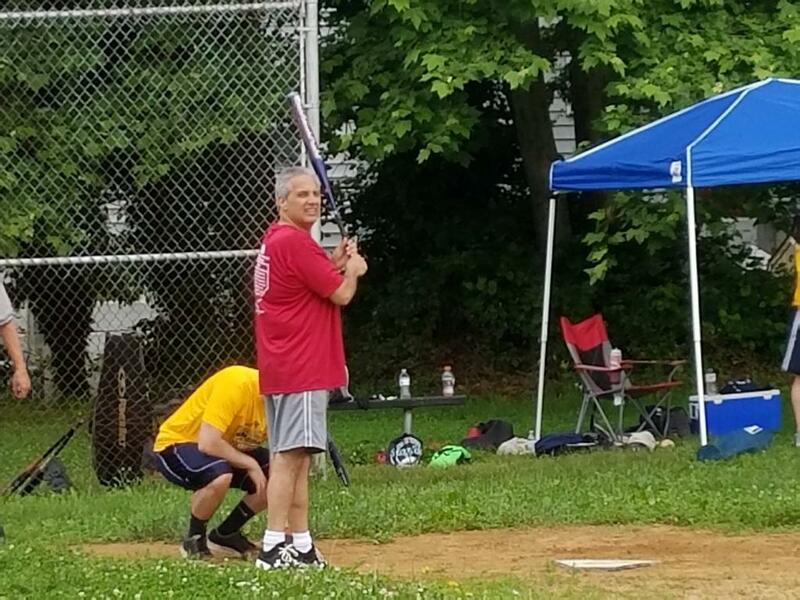 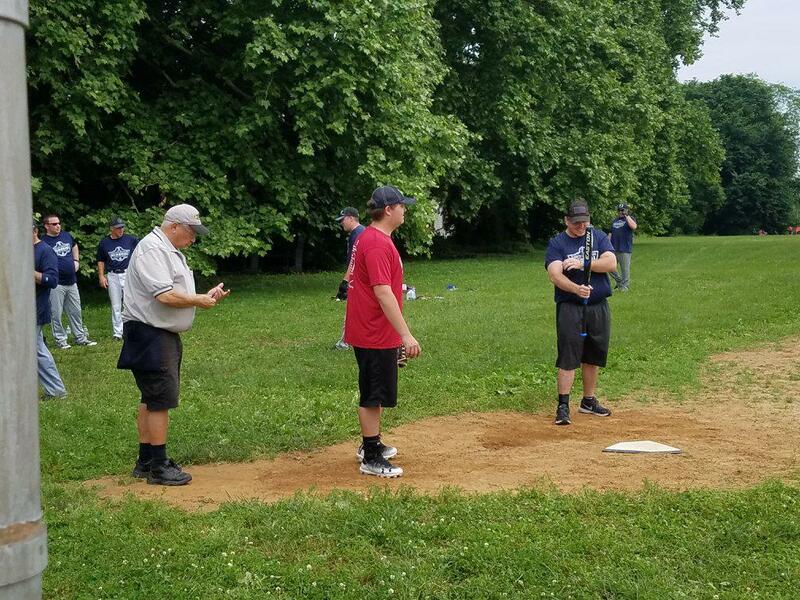 Thank you to all of our members who participated today, Elam Church for allowing us the use of their bats, Samantha Riemenschneider and Dave Macleary for keeping our scorebooks and Mid-Atlantic Fire & Air for donating water bottles. 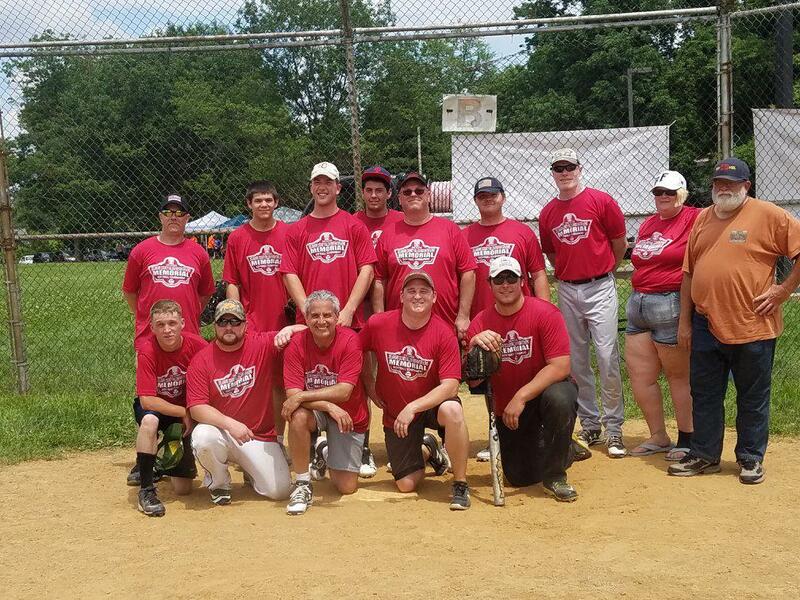 Congratulations to Darby Fire Co. No.1 for repeating as Tournament Champions.